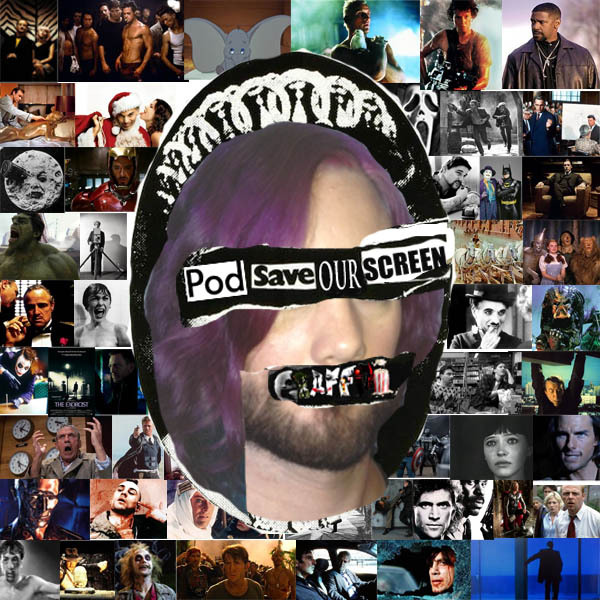 In the second episode of the latest series of POD SAVE OUR SCREEN Blake Howard and Maria Lewis give a "Kong: Skull Island" hot take. And SPECIAL GUEST Xavier Samuel, star of "A Few Less Men" stops by for a chat about the sequel to the 2013 sleeper comedic hit. Blake's review of "A Few Less Men."